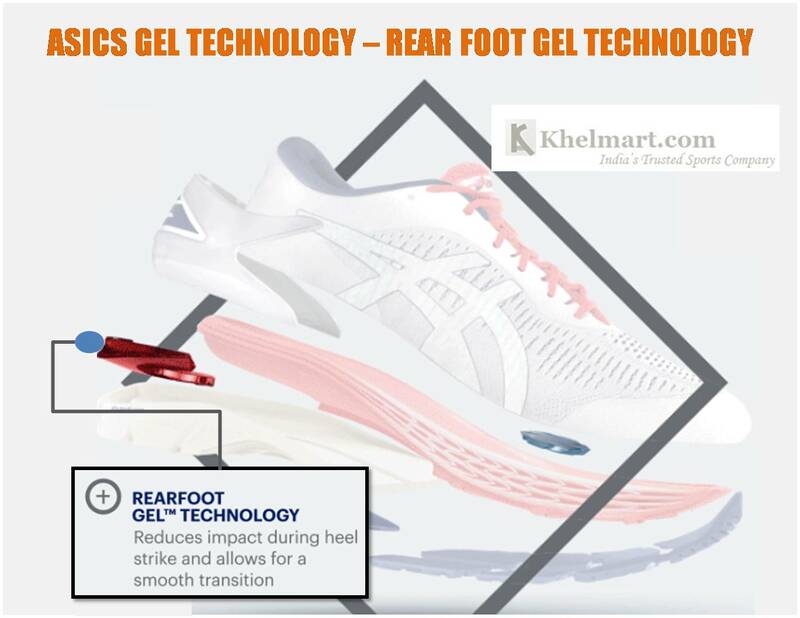 Latest ASICS Badminton Shoes Technology Complete Guide| khelmart Blogs | It's all about sports..
•	ASICS badminton shoes are equipped with latest Gel technology which provides better cushioning, shock absorbing ability to players. •	These Badminton Shoes are made of lightweight material, thus, it provide ability to quickly move within the badminton court. •	ASICS badminton shoes give better responsiveness which helps in effective court covering. •	With latest technology, these shoes offer easy to move or better flexibility to badminton players. Asics Company is started by Kihachiro Onitsuka in 1949 as athletic footwear manufacturing firm. The name Asics came first time in year 1977. The name of ASICS is derived from Latin quote “Anima Sana In Corpore Sano”. Meaning of this Latin quote is A Sound Mind in a Sound Body. Founder of ASICS shoes belief in creating good quality shoes for better sports, fitness and creativity. In 1977, ASICS introduces its products range into USA and got deep penetration in market targeting sports athlete, professional and fitness enthusiast. ASICS launched its first R and D center in Kobe Japan in 1990. 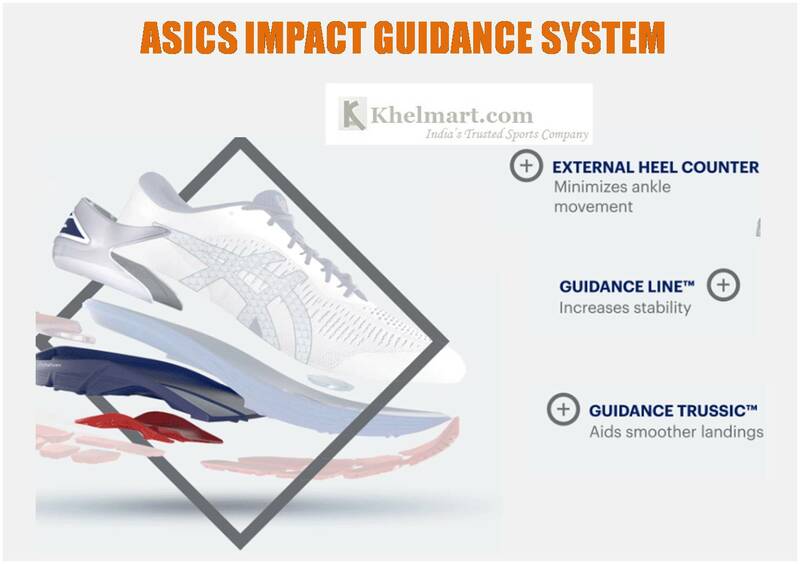 ASICS developed lots of innovative and first in market technology for shoes and footwear market. 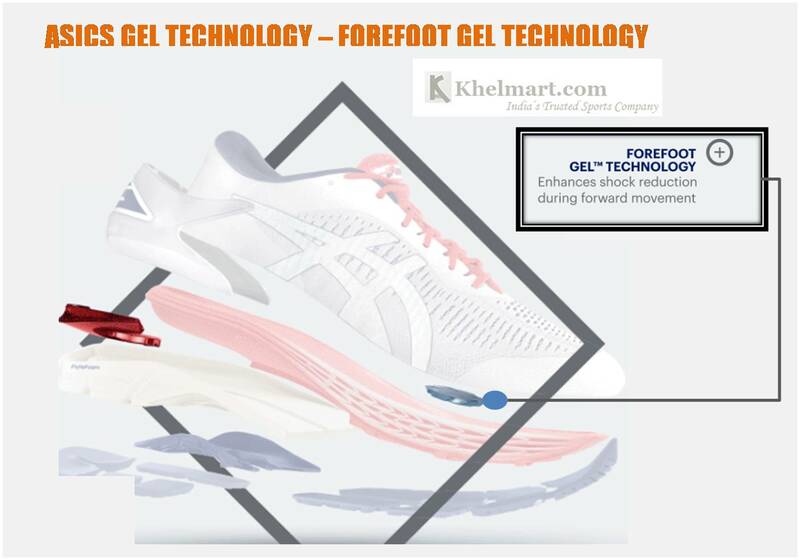 ASICS used specialized material called as Gel for providing better comfort. ASICS Gel technology reduces the impact strength, offer better shock absorbing capability to players or athlete. A special shape gel material inserts are proved at rear side of shoe. This special material insert provide better shock absorption and quick response from shoe. This also helps in smooth transfer from one step to another. Fore foot is important area and it is main area of a badminton player as most of the impact load fist feels at the mid of the forefoot. 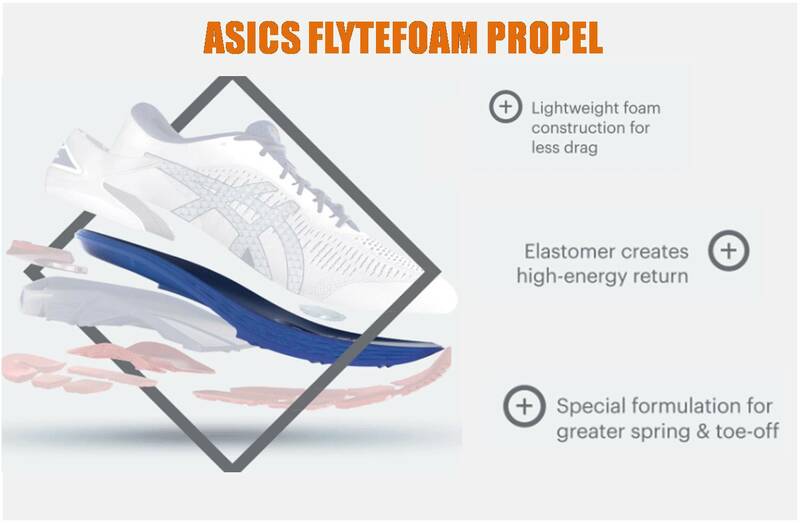 Asics introduces innovative shape gel material at the forefoot of the shoe which absorb sudden impact load to foot and provide best comfort to player. Heel counter is the a concept in which extra support is provide to heel so that better stability can be provide to shoe. This minimizes the unwanted heel movement and offer better stability of player’s foot. Another good concept so that player can perform the easily landing. Stability is very important for badminton players. More stability with better comfort will always helps player to perform better. Better Stability also helps badminton players for better court covering. This technology provides two key benefits to badminton players (1) Light Weight shoes (2) Super Responsiveness. Asics used nano fiber structure for making the inner upper of shoes which is very lightweight while durable in nature. New material is responsive in nature which means it comeback to its original position quickly after impact. This technology is 55% lighter as compare to other badminton shoes. 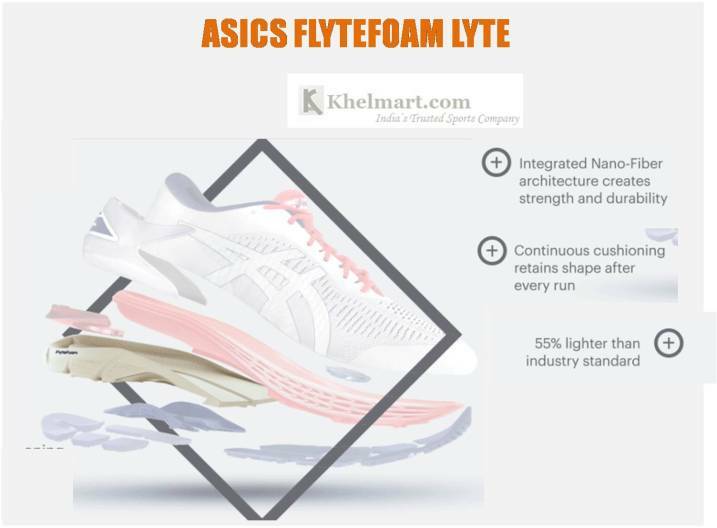 In this technology, lightweight foam is combined with high energy elastomer which eventually increases the bounce and performance of a badminton shoe. With lightweight foam, less drag force comes into contact with shoe. With this technology, badminton shoe work as spring for proving better cushion to badminton players.